In her upcoming film, Hichki, Rani Mukerji plays a school teacher with a special ability to reach her students. We have just learned that Mukerji, who is known for getting into the skin of the character, has drawn inspiration from her real-life school teachers who impacted her life and thinking and shaped her up as a human being. Through her character, Ran will exhibit the invaluable life lessons she learnt from teachers that shaped up her life. A feel-good, uplifting and inspiring story, Hichki is about the positive attitude of turning one’s weakness into a strength, and taking on challenges head on. “Rani plays a common girl who has an extraordinary situation and she stares down at the challenge and never backs off when others would mostly crumble. She plays a teacher who practices what she preaches. She tries to bring out the best in her students. 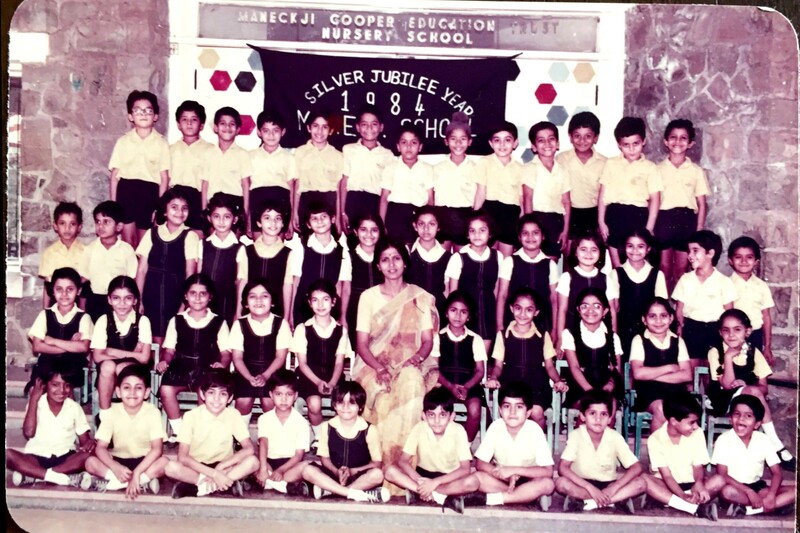 Rani drew upon memories of her schooldays and the friendly, supportive atmosphere that some teachers would build for students in her school to play the part. It was very nostalgic for her as she thanks her students for shaping her up the way she has in life,” informs a source. 15 queries in 2.817 seconds.